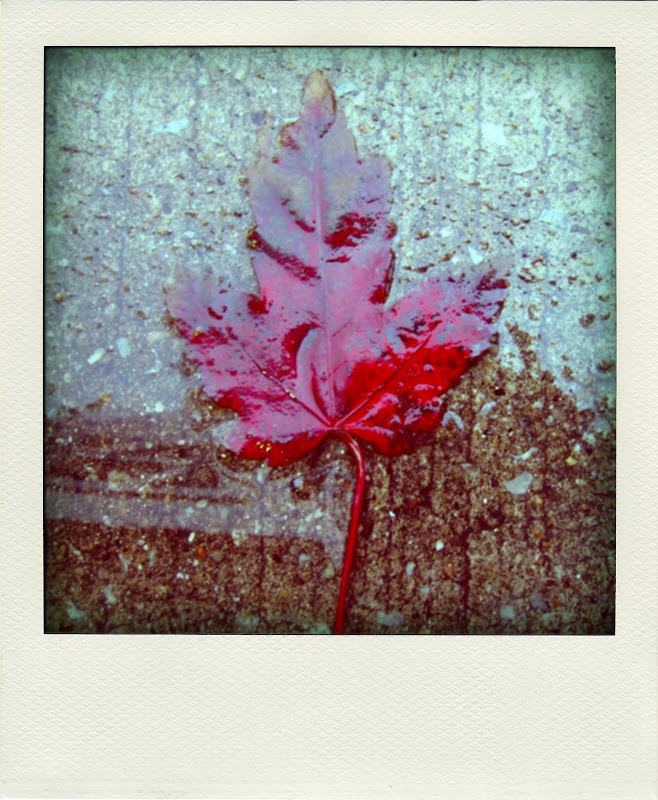 ... sending postcards: happy canada day! O Canada... the tune i always seem to hum when in an awkard situations. I agree to everyone. That picture is awesome, gorgeous and amazing. We love your blog. We are hoping for more. hearblack - yep! former winnipeggers. I'm in Canada right now and just happened to see this post in your links. I like this photo a lot!